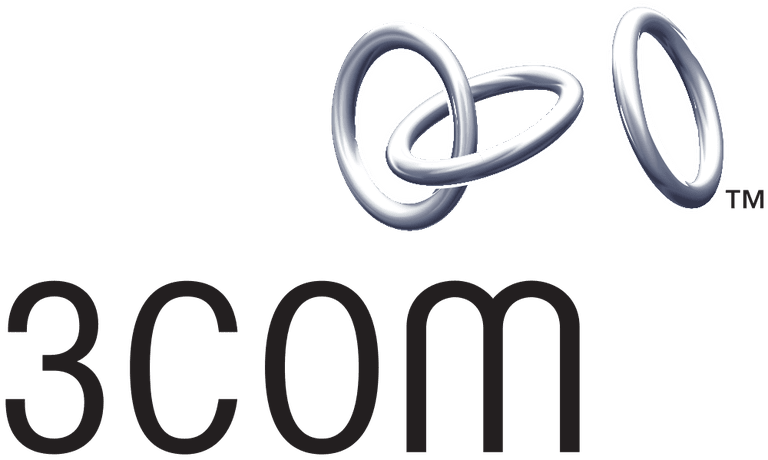 3Com was a computer technology company founded in 1979 that manufactured wireless and wired routers, IP voice systems, switches, wireless access points, network cards, and other networking equipment. 3Com's website used to be www.3com.com but now it just forwards to HP's website since it was acquired by the company on April 12, 2010. You can read more about this $2.7 billion purchase of 3Com Corporation by the Hewlett-Packard Company in their press release about the acquisition. According to one of the founders, Robert Metcalfe (who also co-invented Ethernet technology), 3Com was a contraction of "Computer Communication Compatibility." They sold their products under the brands 3Com, TippingPoint (which is now owned by Trend Micro), and H3C. HP's current network device offerings can be found here: https://www.hpe.com/us/en/networking.html. HP provides technical support for your 3Com product via their online support website, HP Support. Through this link, you can expect to find all the typical support options from HP for 3Com devices. Additional support options, all listed below, should be available from HP assuming whatever 3Com network gear you have is still under warranty. HP provides all available 3Com hardware drivers and firmware via their support center at HP Support Center. Choose a primary product category and then enter the product name or serial number into the available text area to help narrow your search. You can instead manually browse through all of HP's products to find the 3Com device that you need software for, and use the Driver-Product Installation Software section to find exactly what you need. Once you're on the product page for the hardware in question, use the Download button to save it to your computer. Unable to locate the 3Com driver you were looking for? Drivers direct from HP are best but there are several other places to download drivers too, including through a dedicated driver updater program. Not sure how to update the drivers for your 3Com hardware? See our article on how to update drivers in Windows for easy driver update instructions. Many of the user guides, instructions and other manuals for 3Com hardware are available through HP's Support Center. Search for your product from the text area through that support link, and be sure to attach the word manual or guide to the search to narrow down the results to see just what you're after, like user guides, support information, setup and install help, etc. Most manuals are available in PDF format. If you don't have a program on your computer that can open PDF files, try SumatraPDF or some other free PDF reader. HP provides technical support over the phone at 1-800-474-6836. HP should still provide free technical support for your 3Com product assuming it's still within the free support time frame. If not, expect to pay for phone-based support at the same rate out-of-warranty HP products are charged. We highly recommend reading through our tips on talking to tech support page before calling HP tech support so you can be aware of what you might need to know before calling support, and how to effectively communicate the issue. HP also provides email support for their 3Com hardware products. Instead of emailing them directly, you can submit a support case to email HP's Support team. Through the link above, find the product you have a question about and then fill out the information the form asks for, like the serial number, your location, and your language.